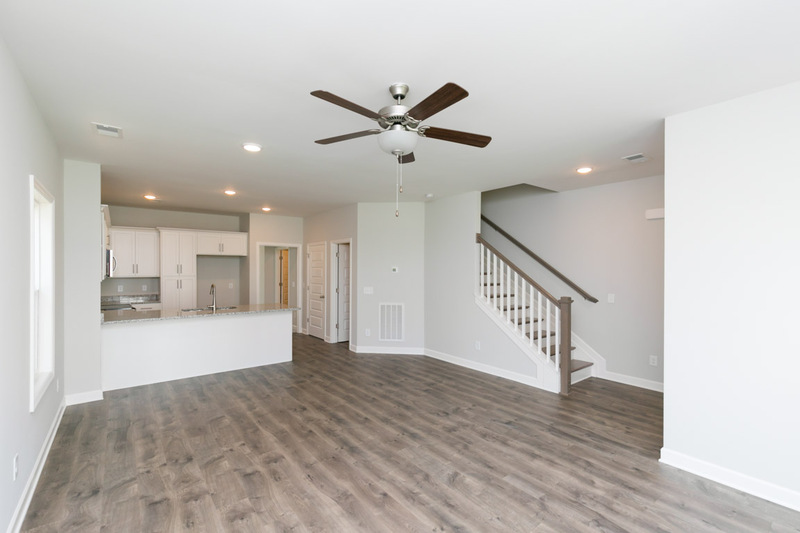 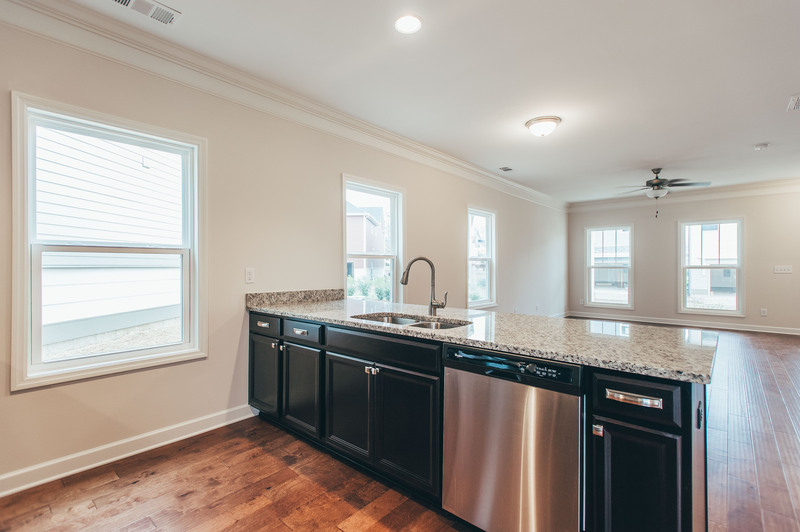 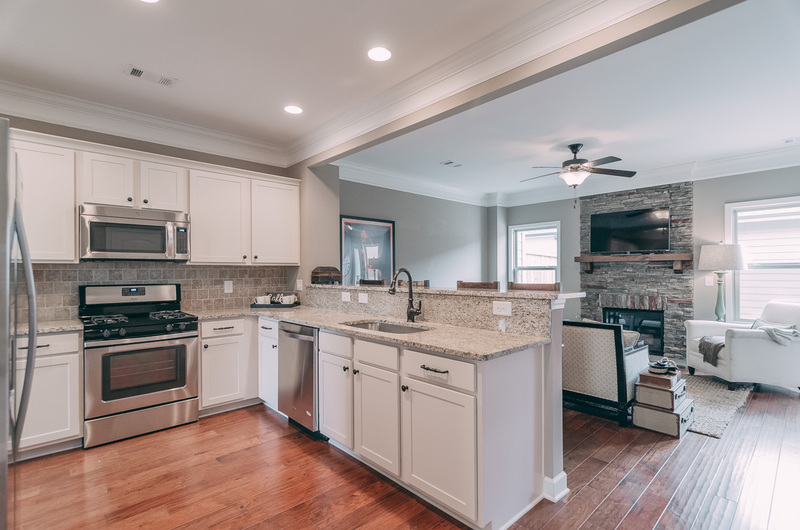 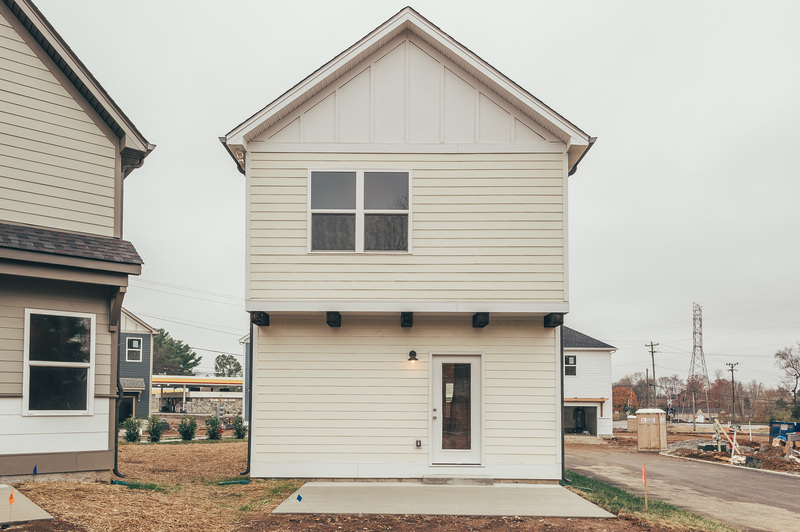 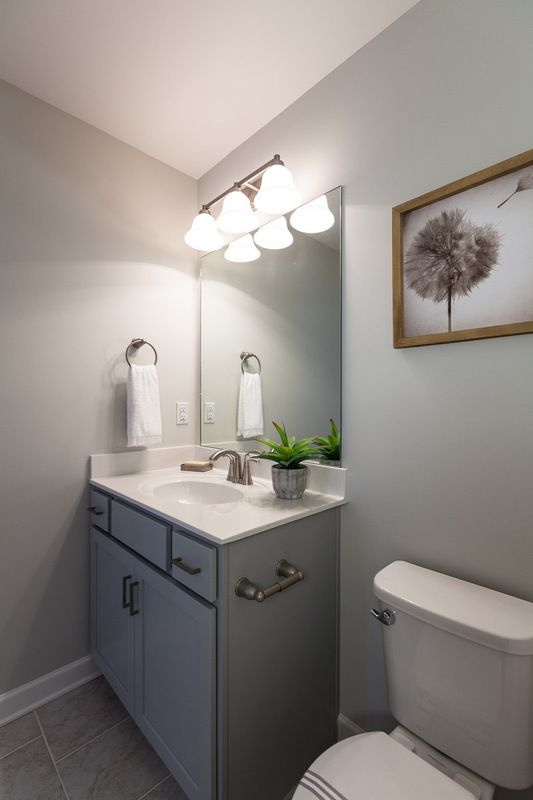 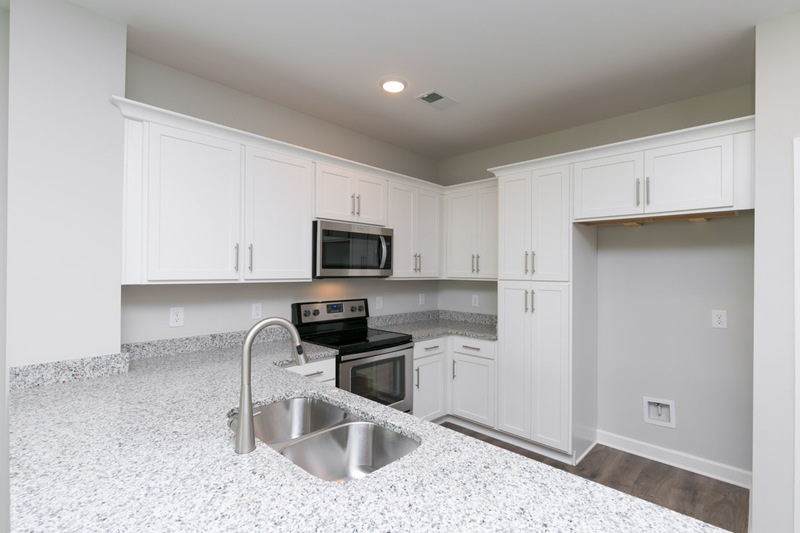 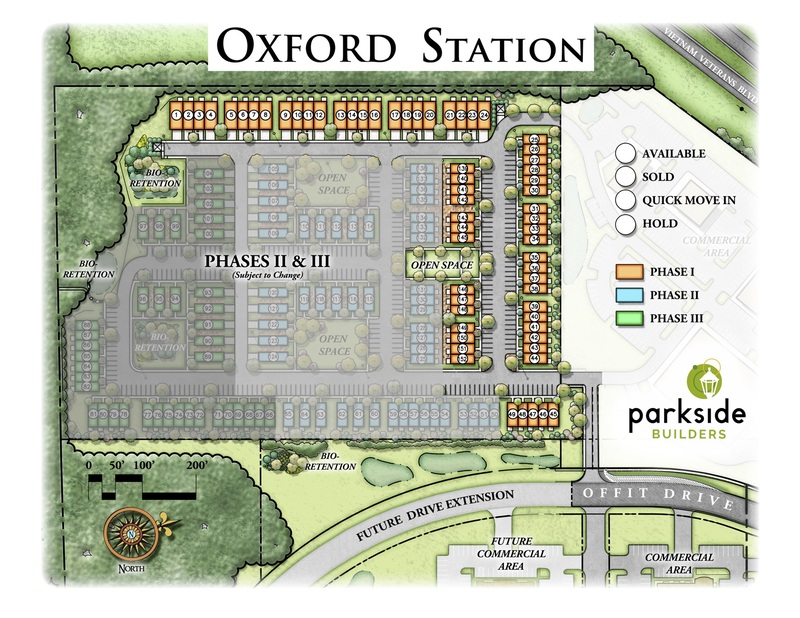 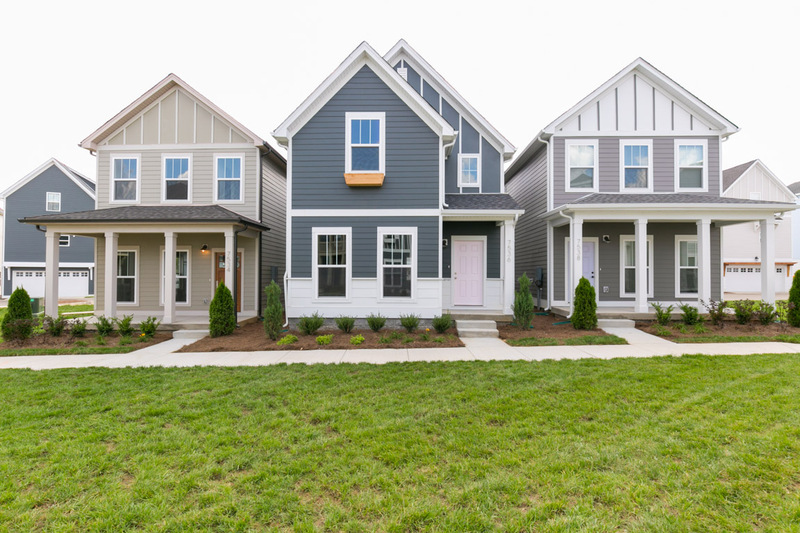 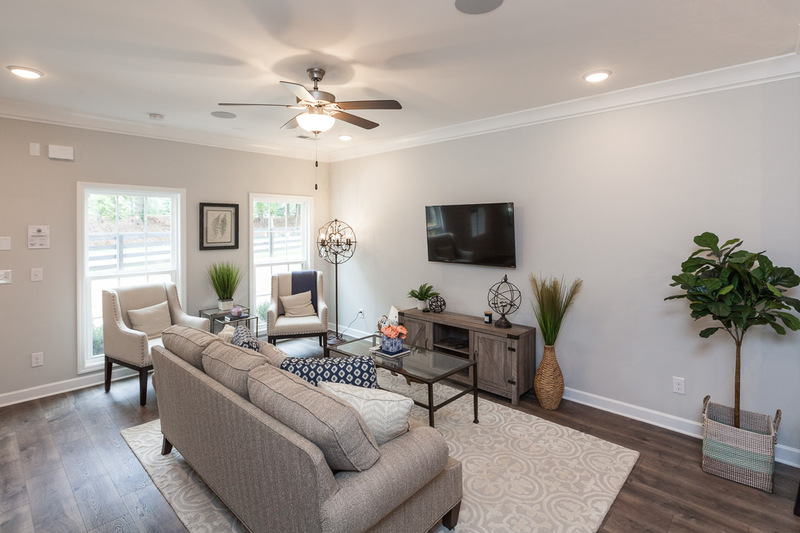 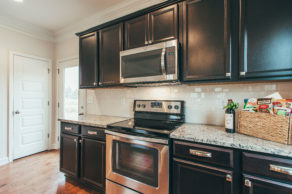 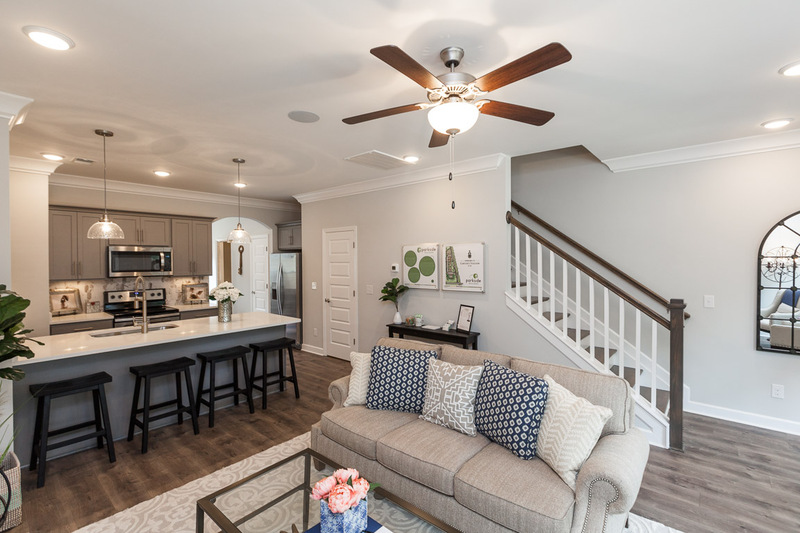 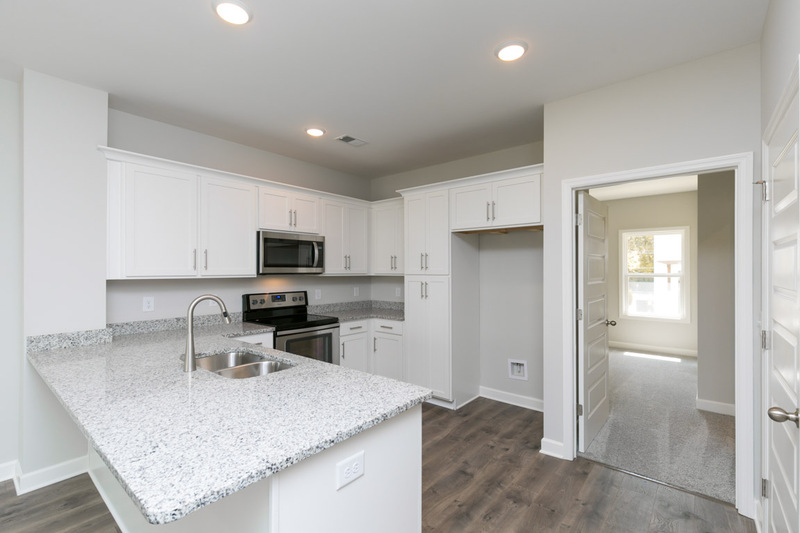 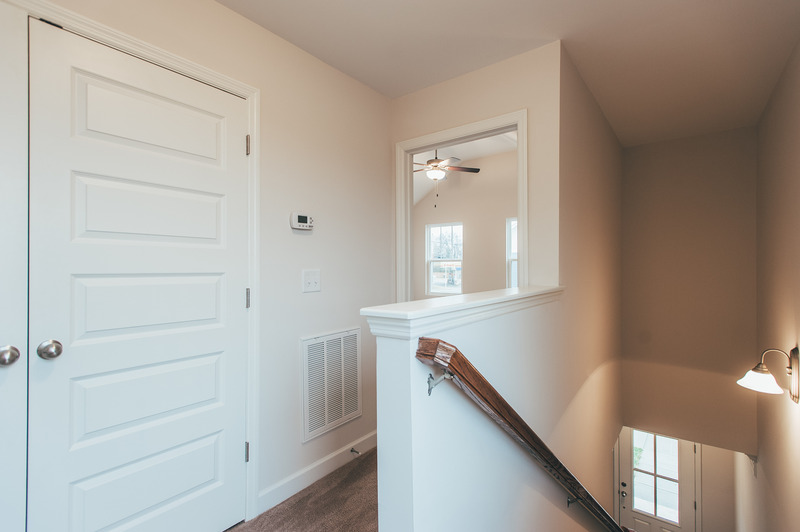 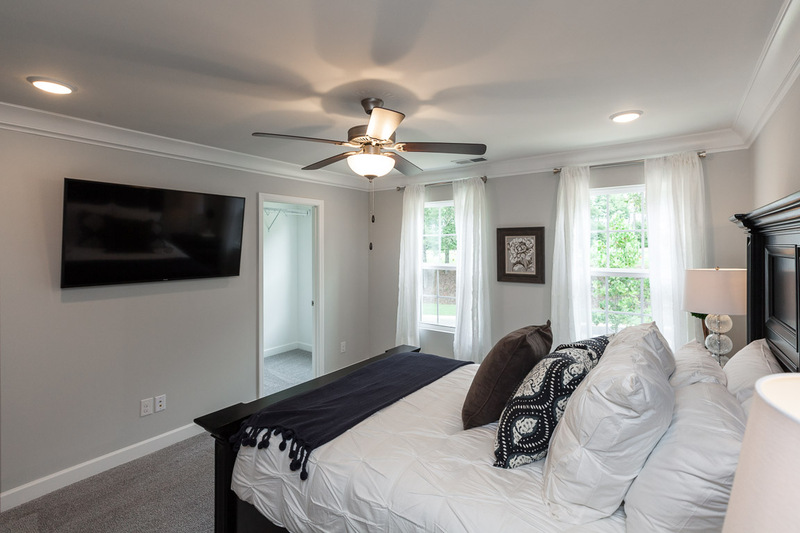 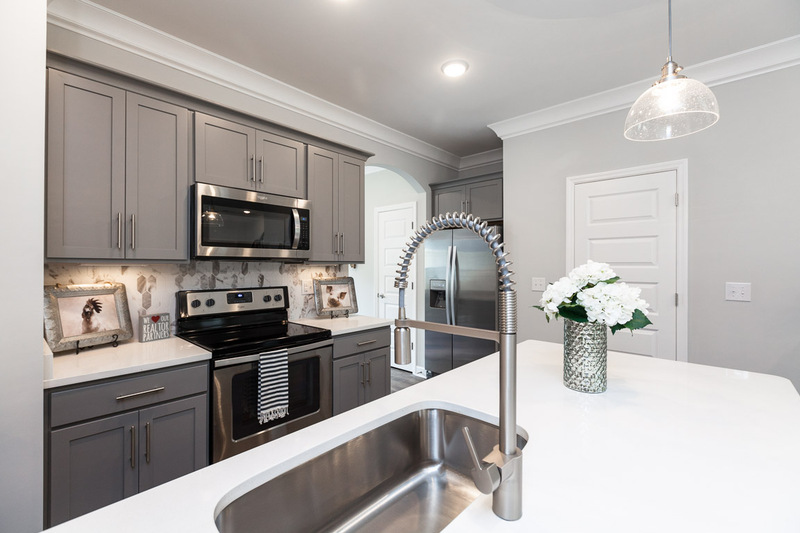 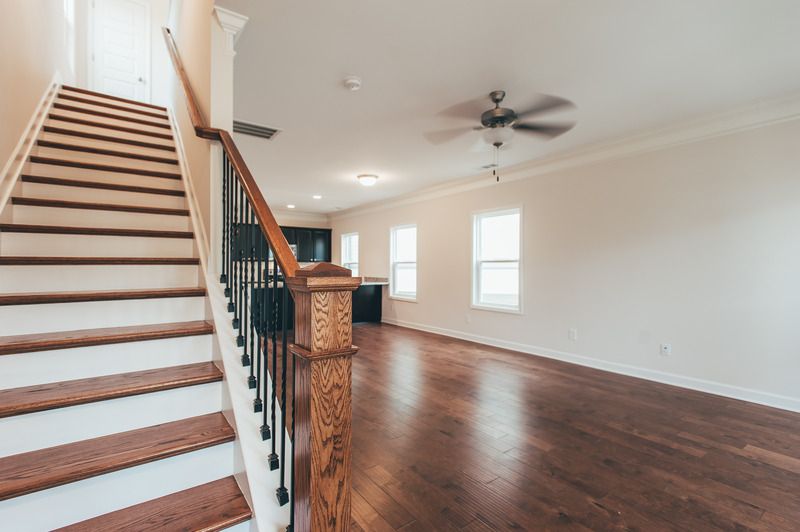 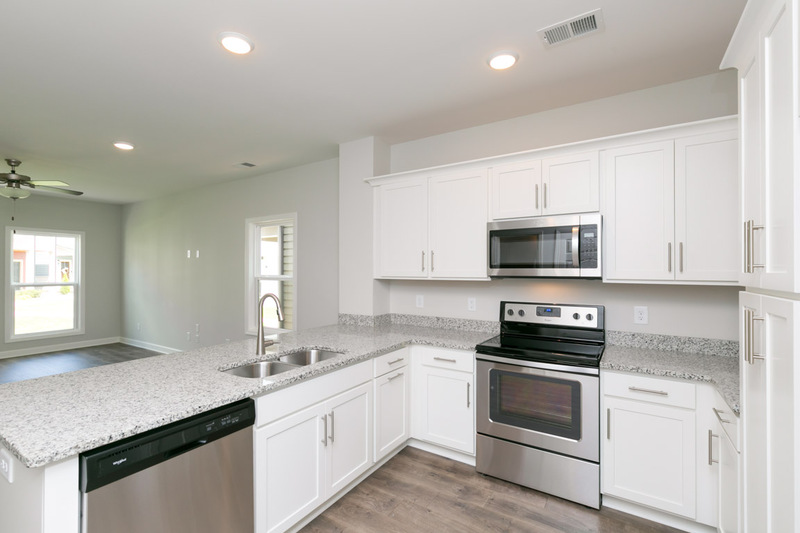 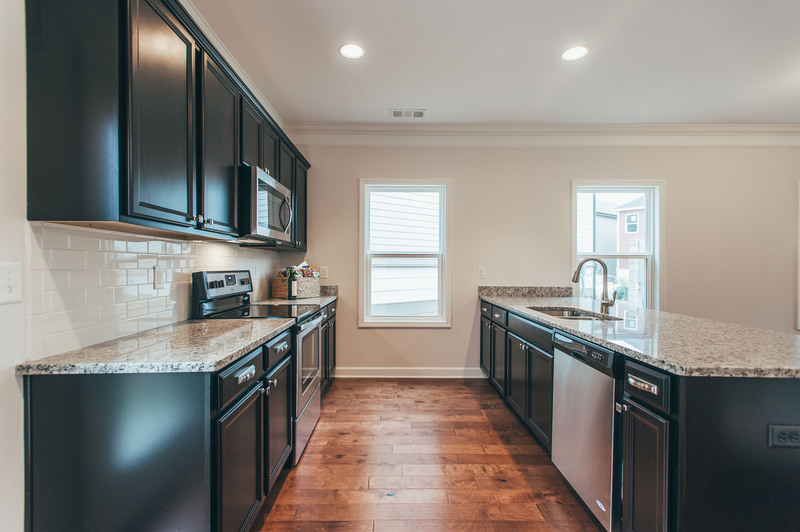 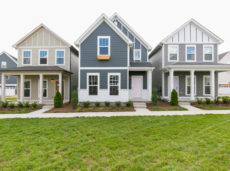 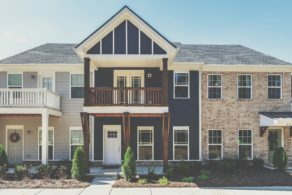 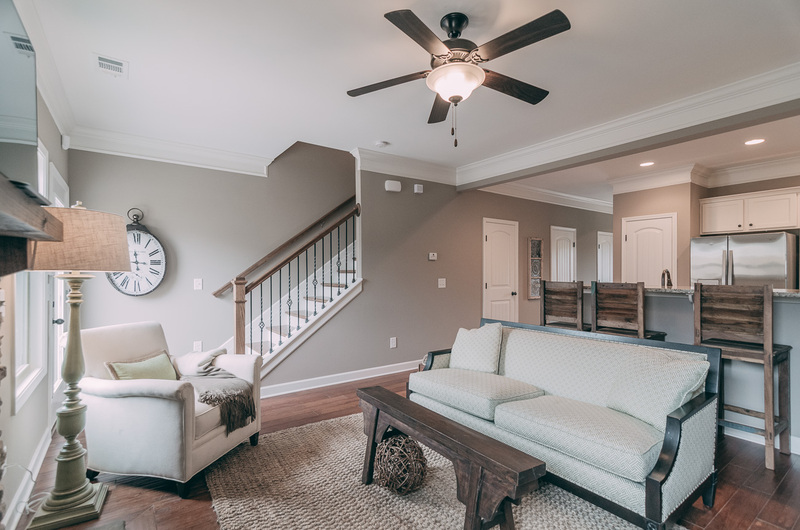 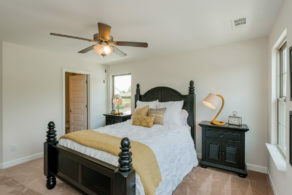 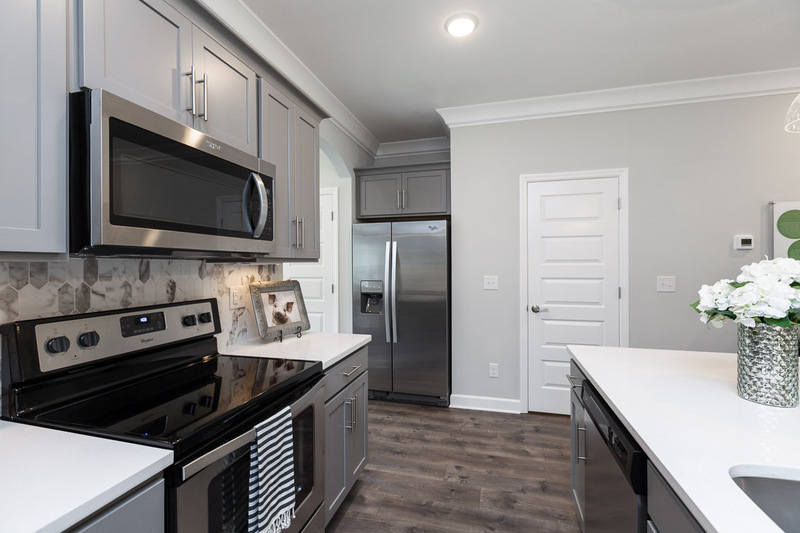 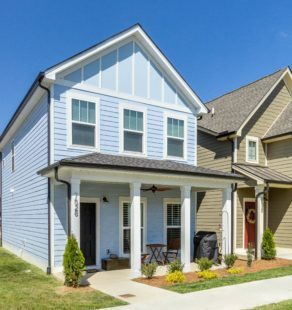 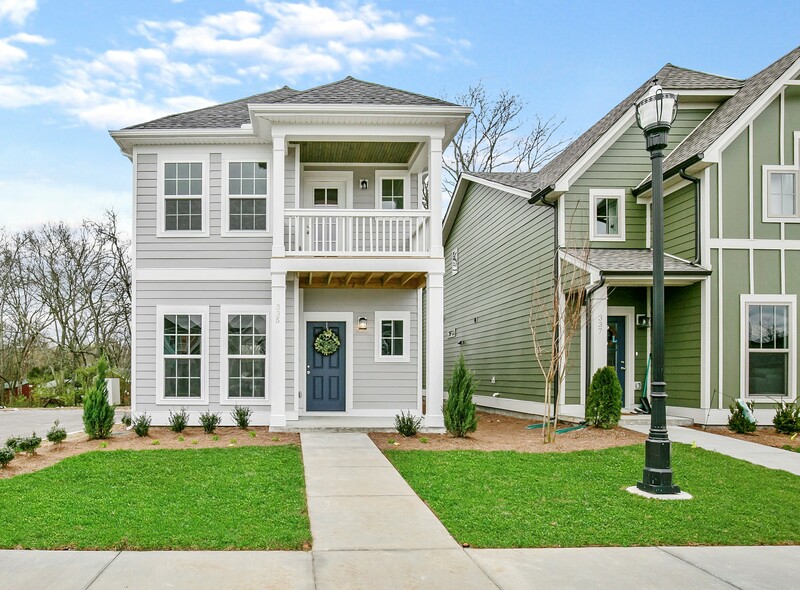 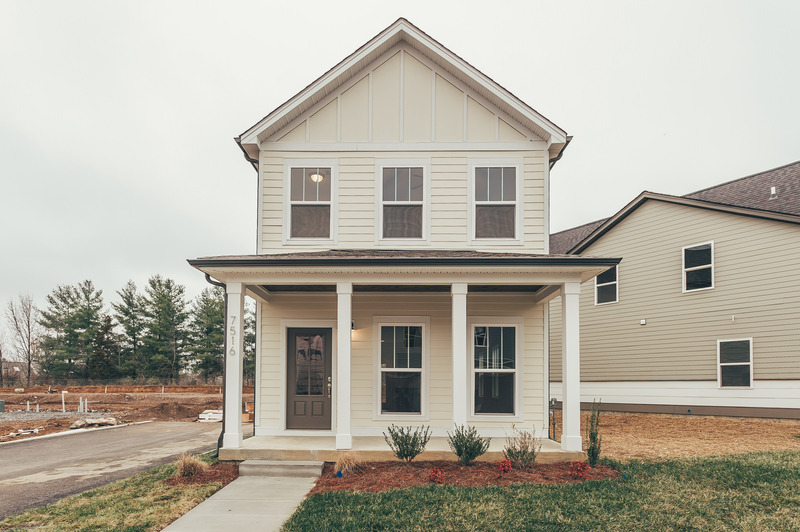 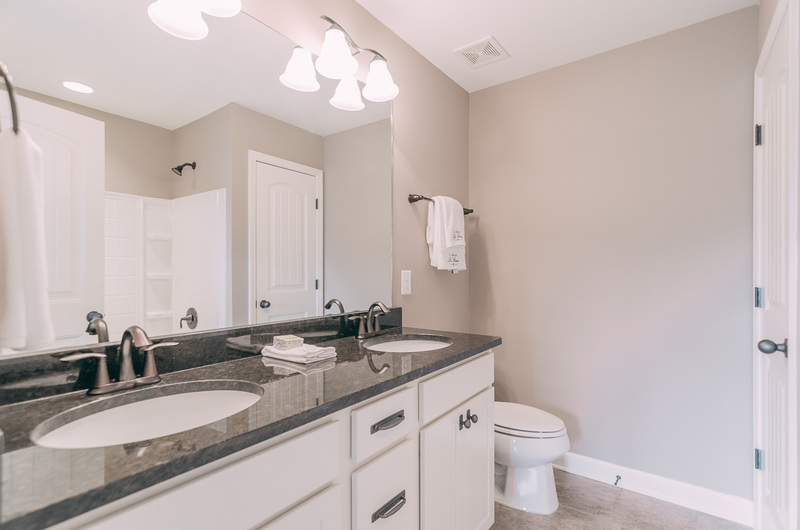 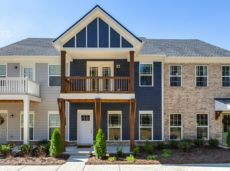 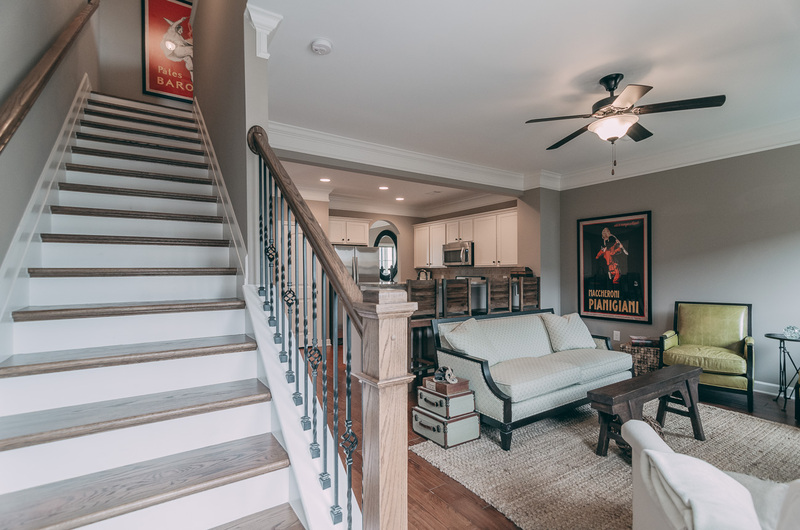 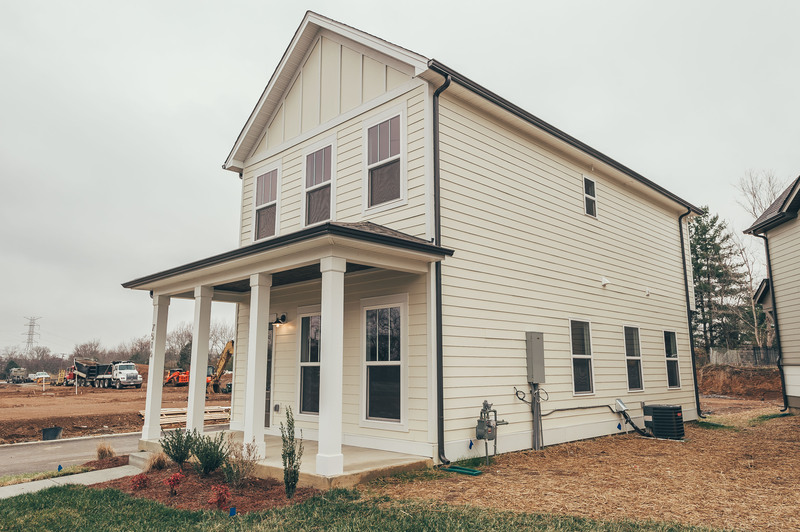 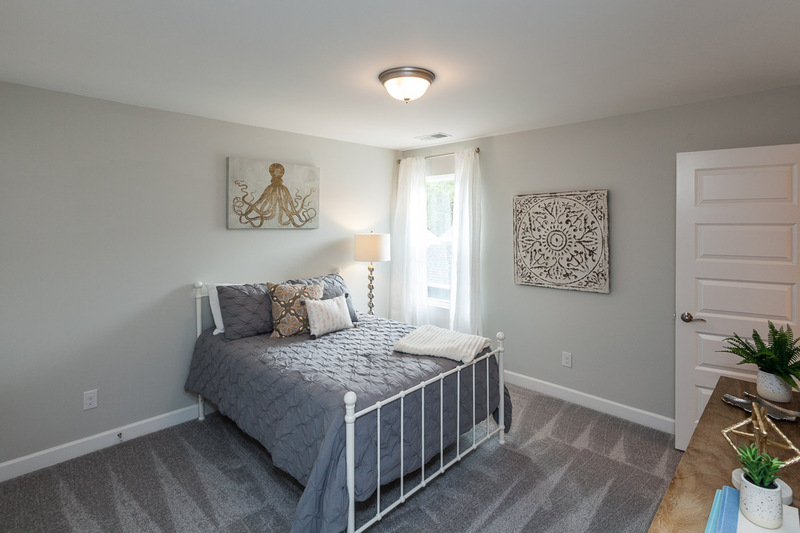 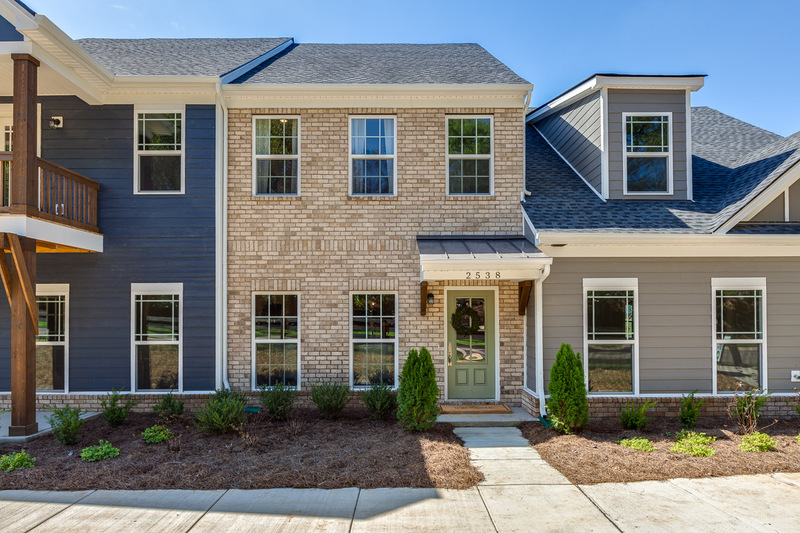 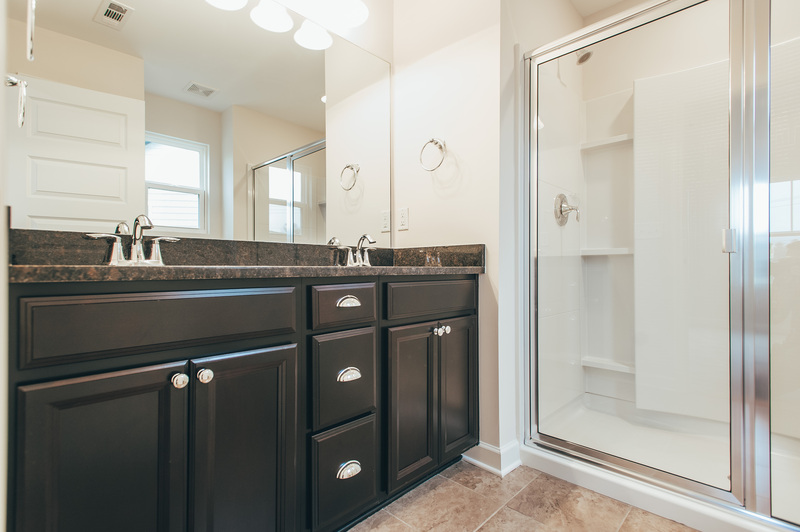 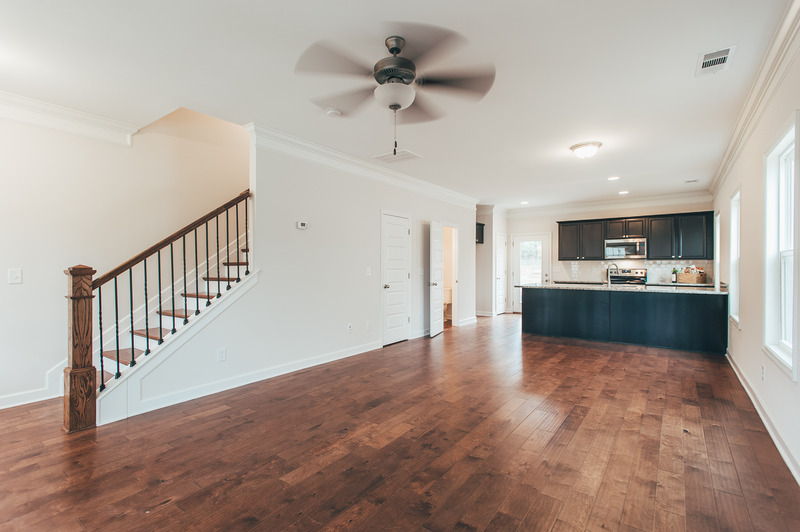 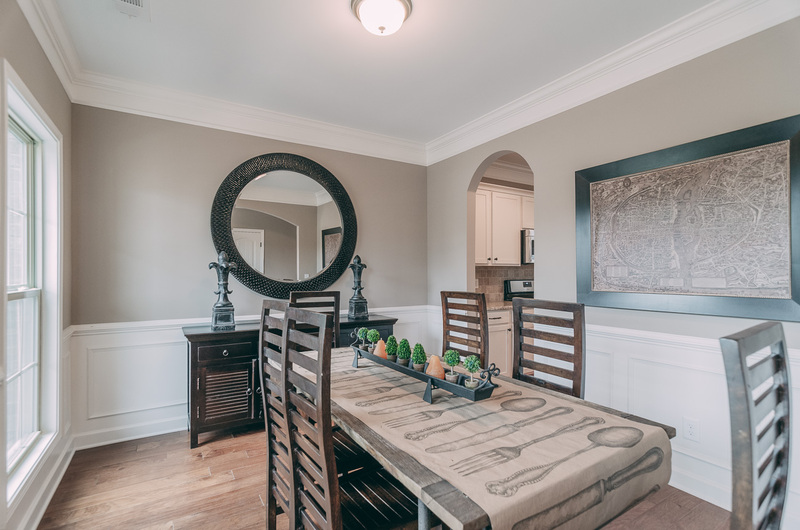 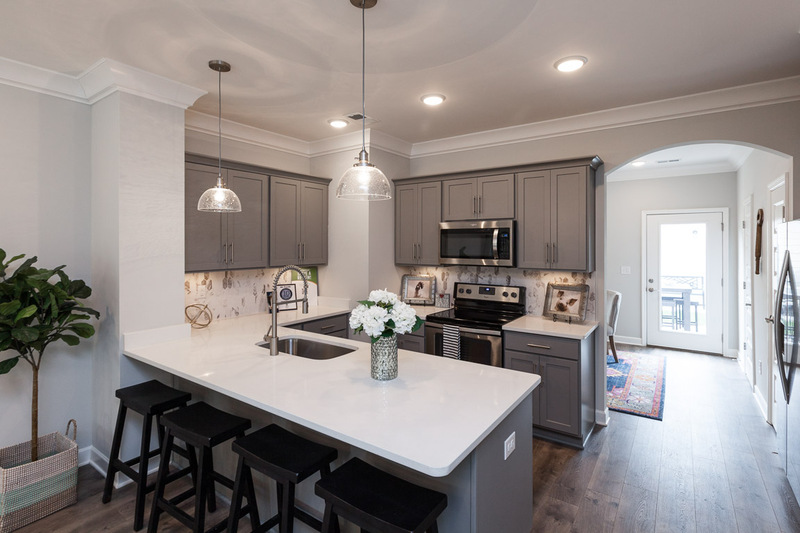 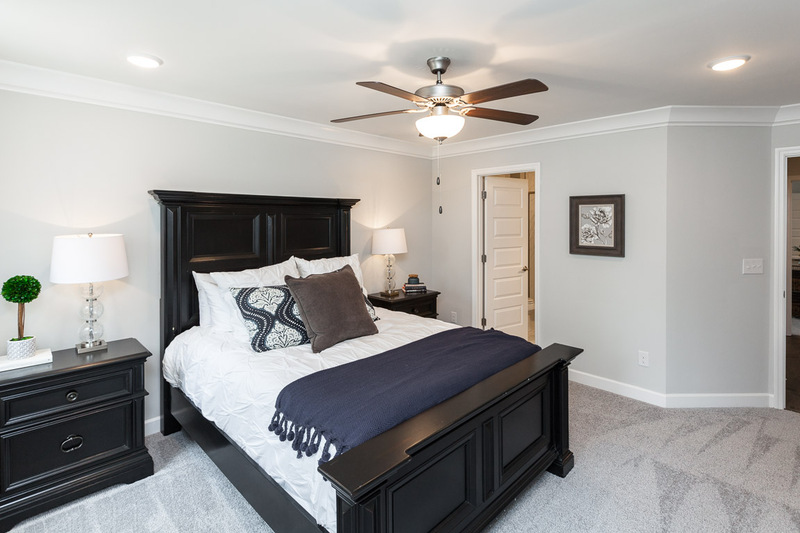 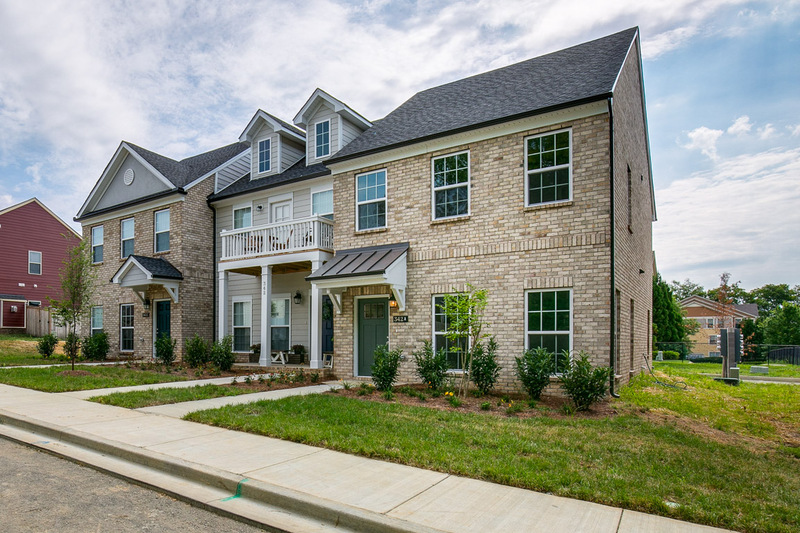 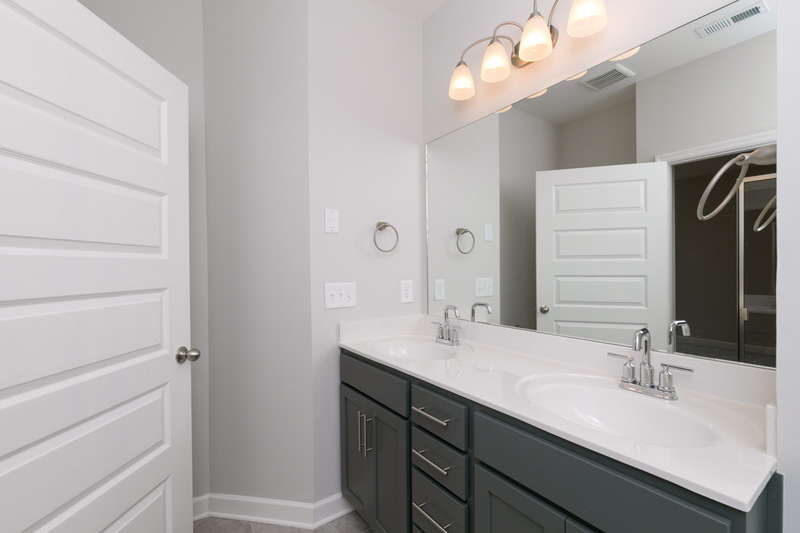 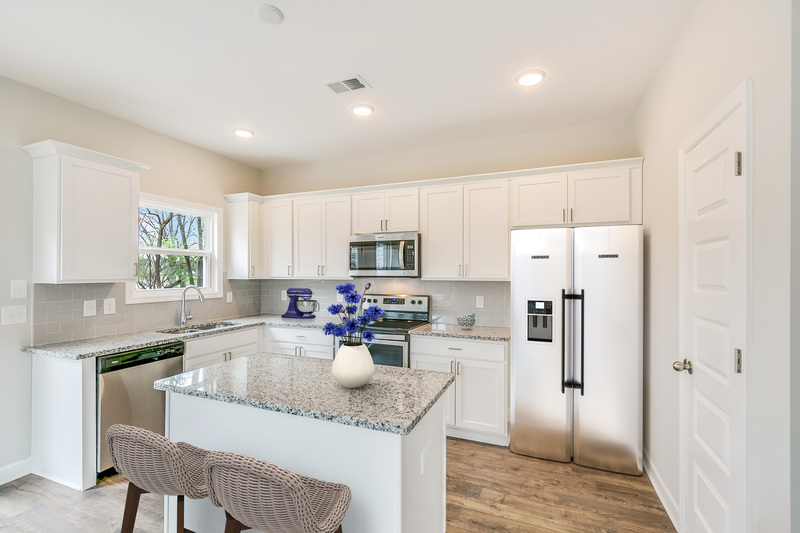 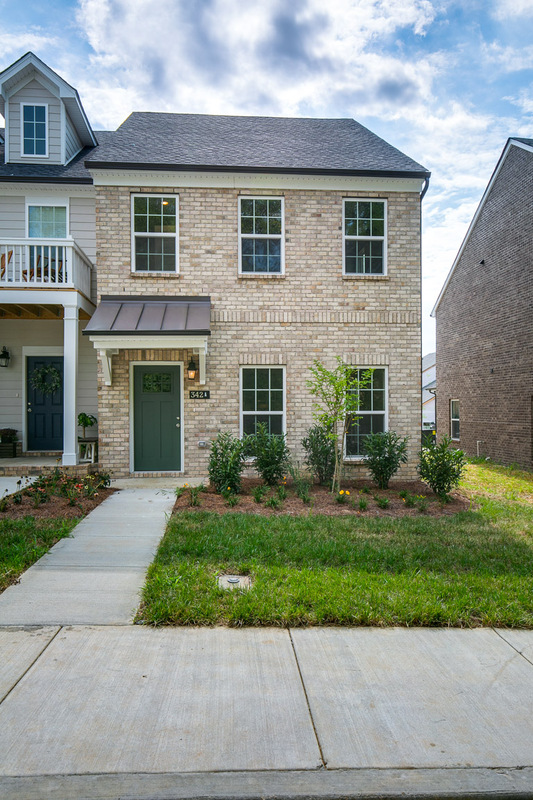 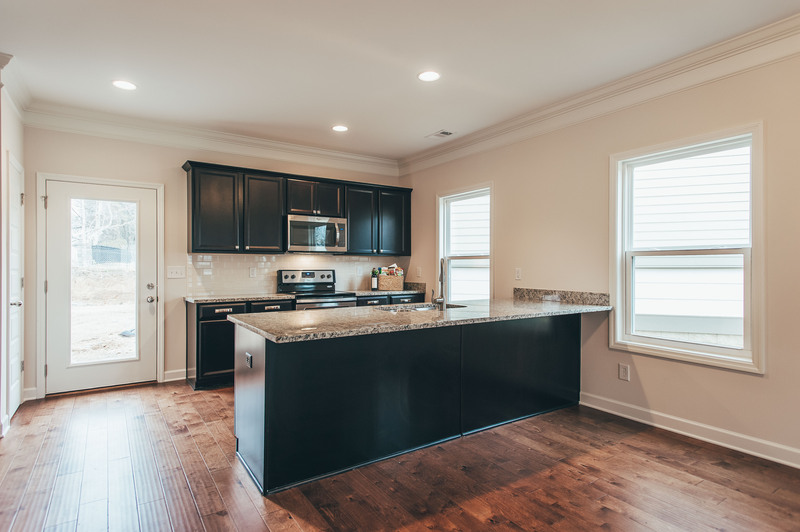 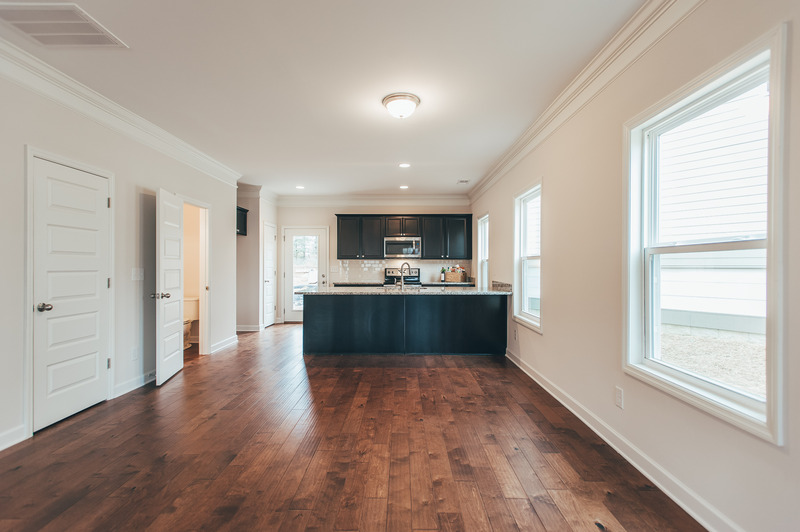 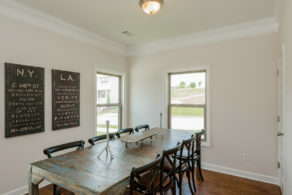 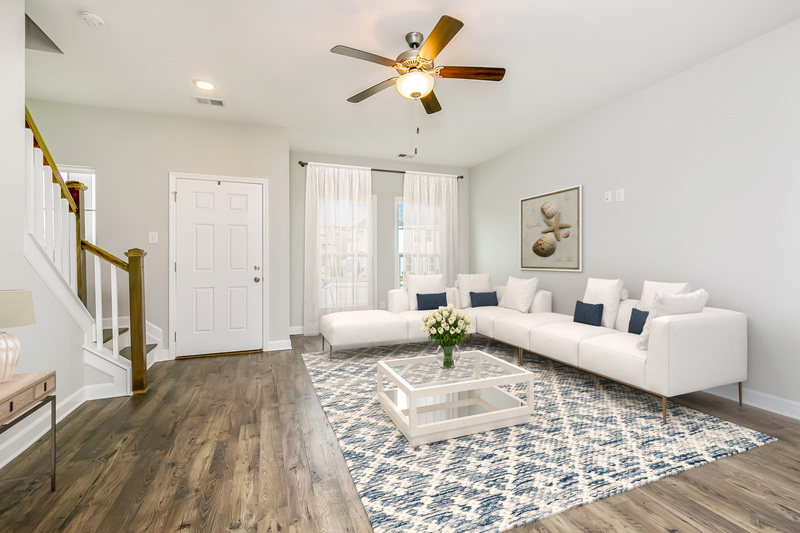 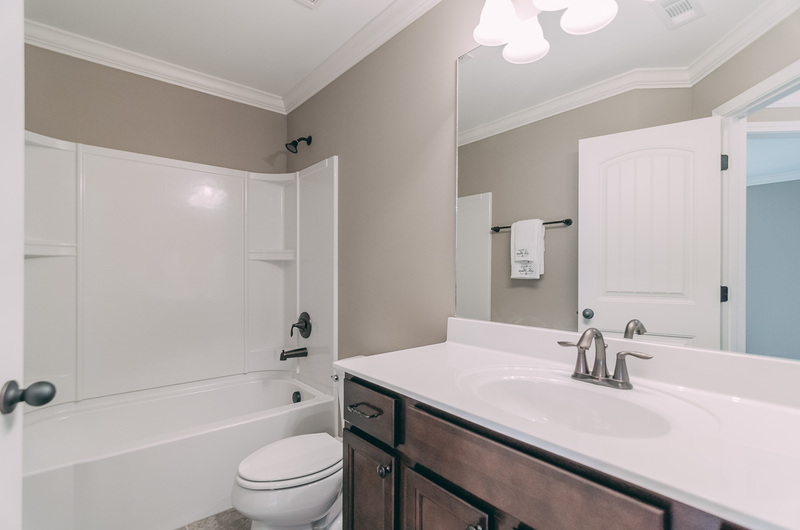 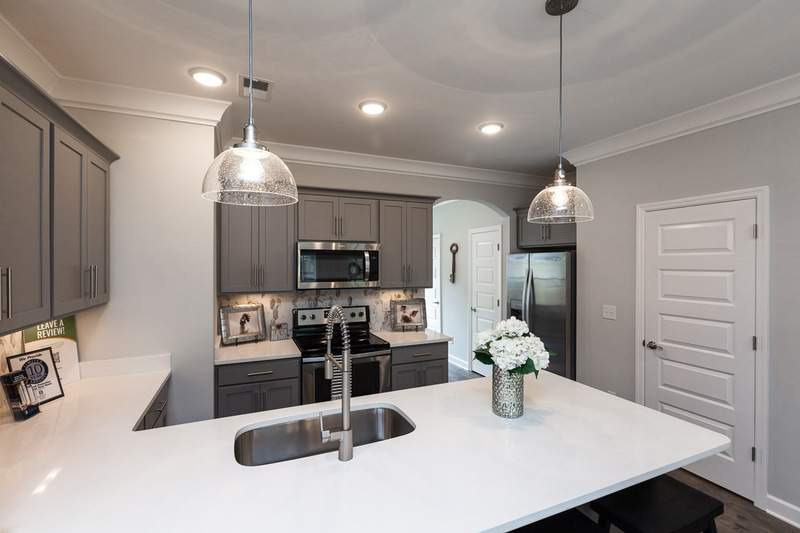 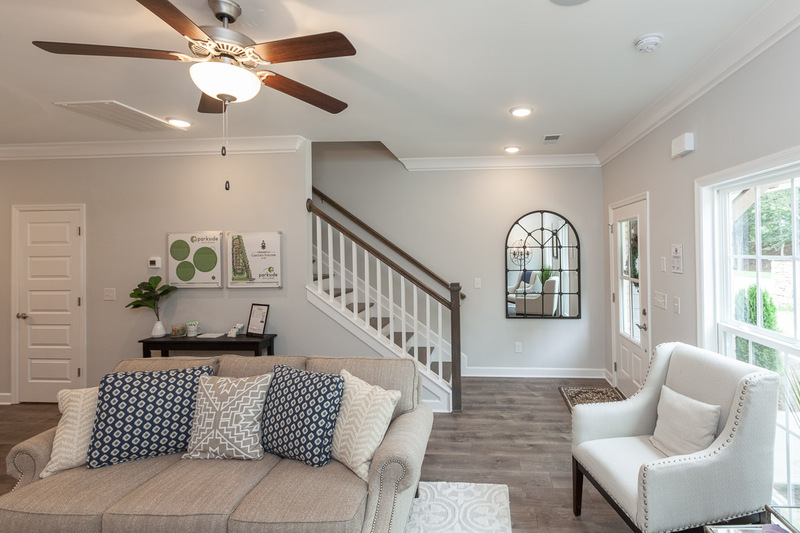 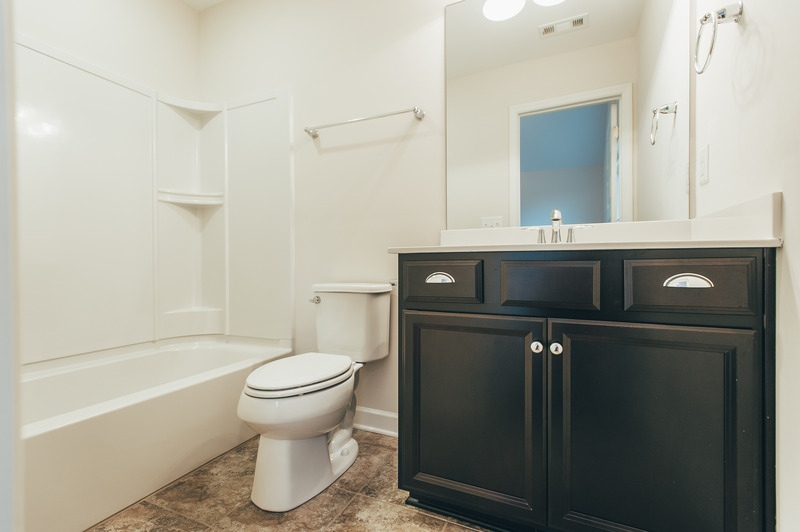 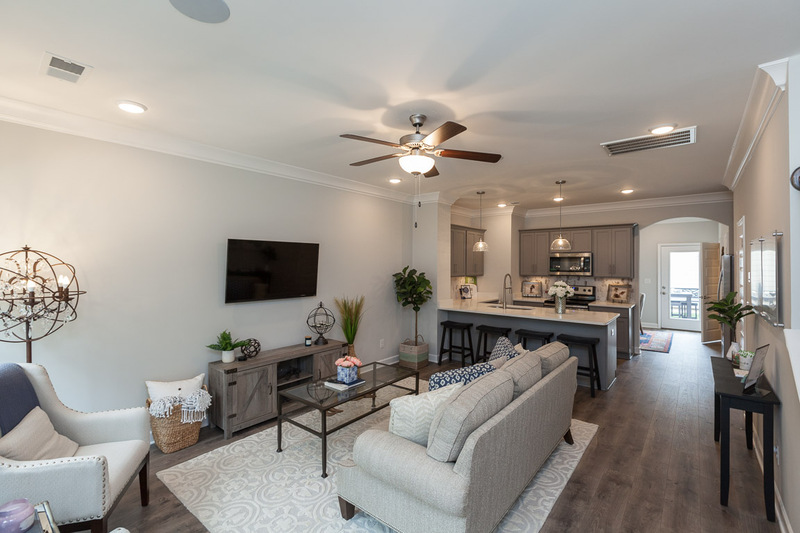 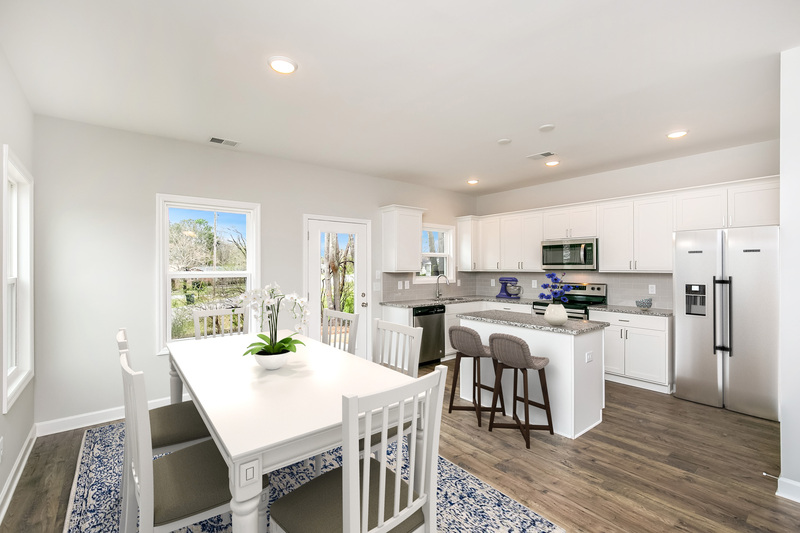 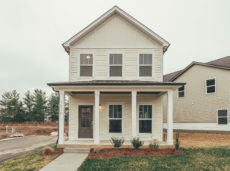 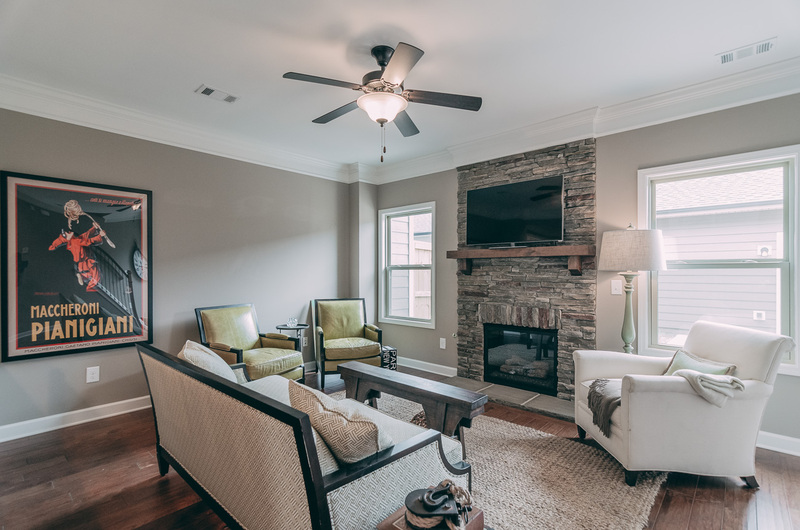 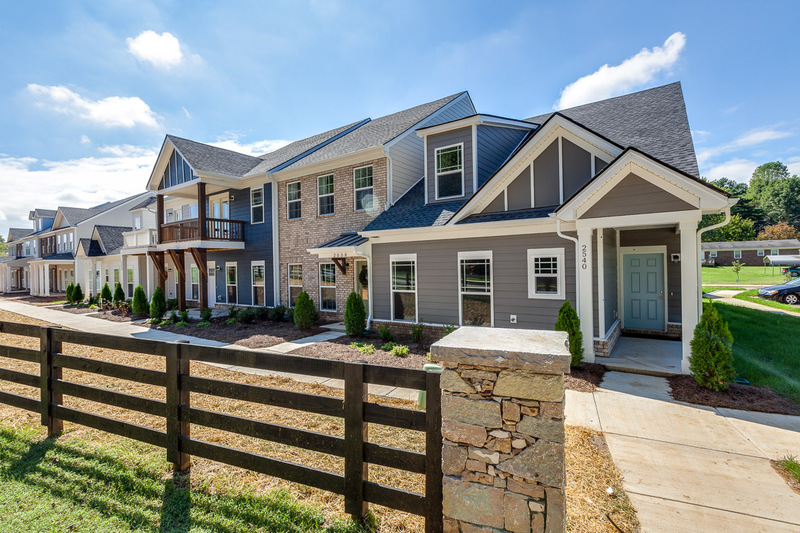 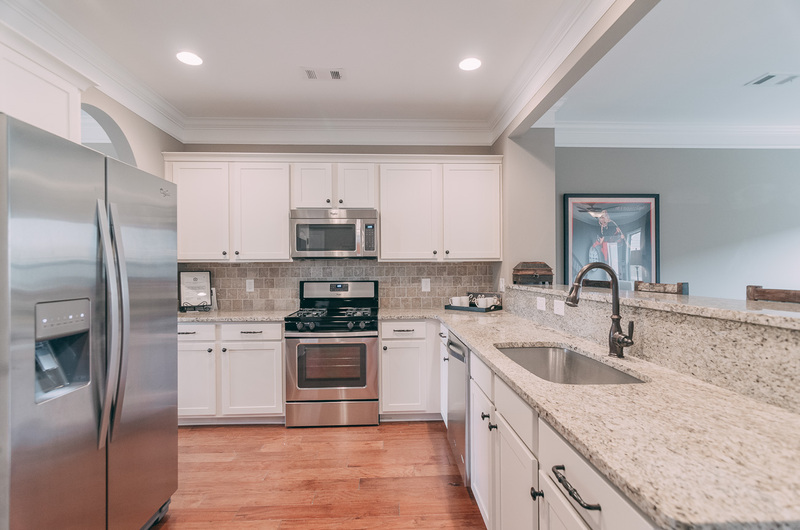 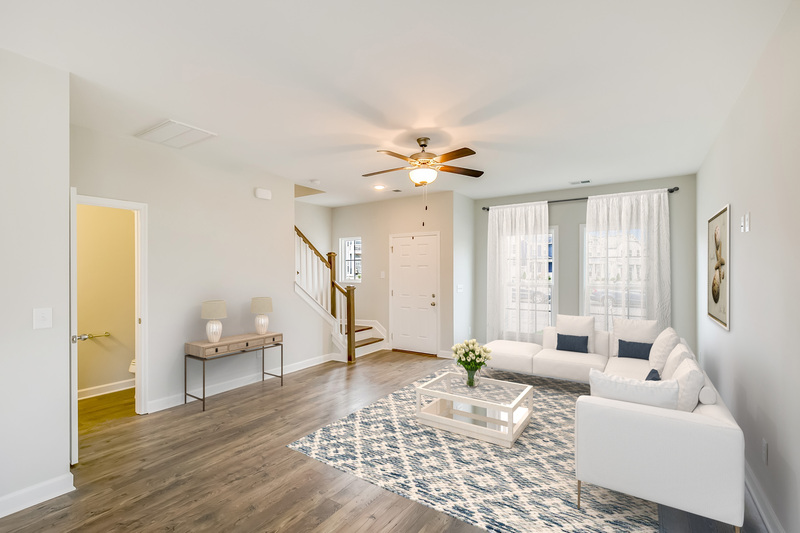 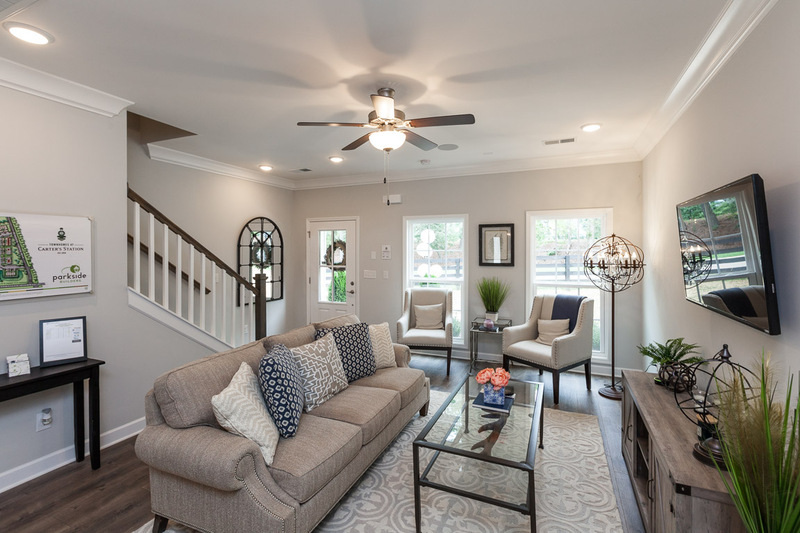 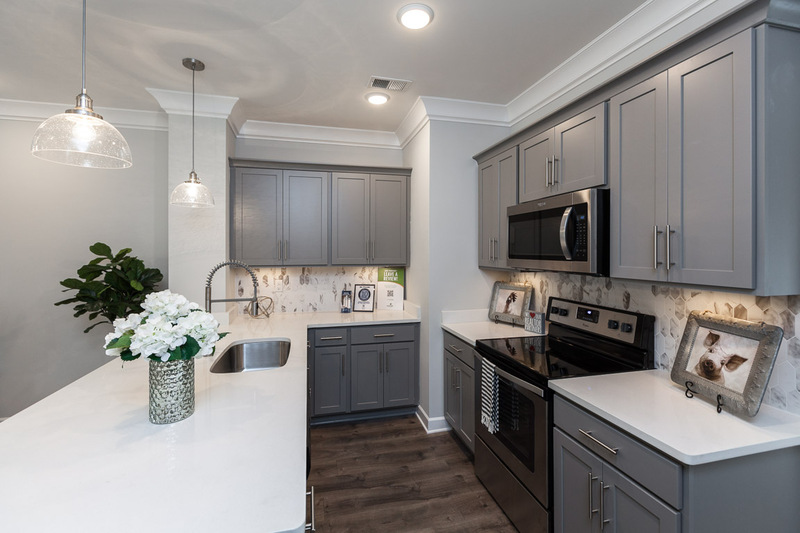 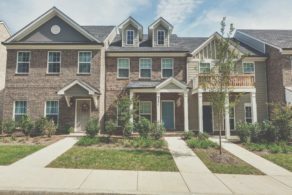 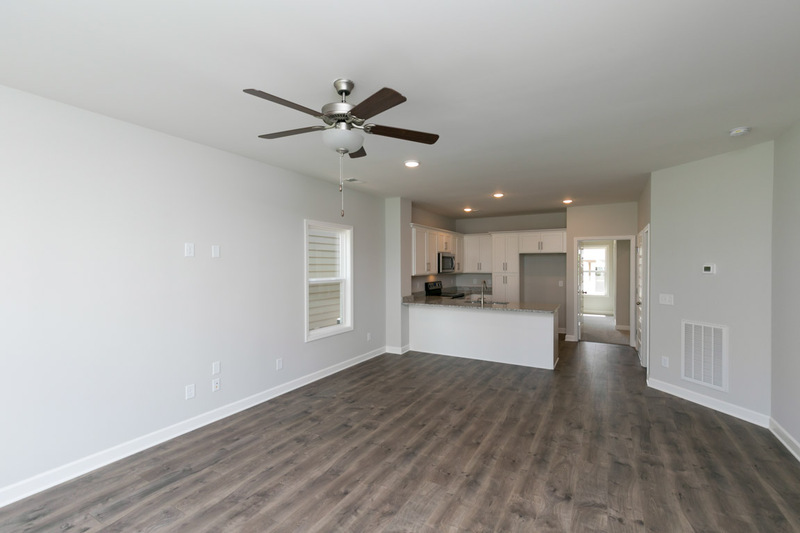 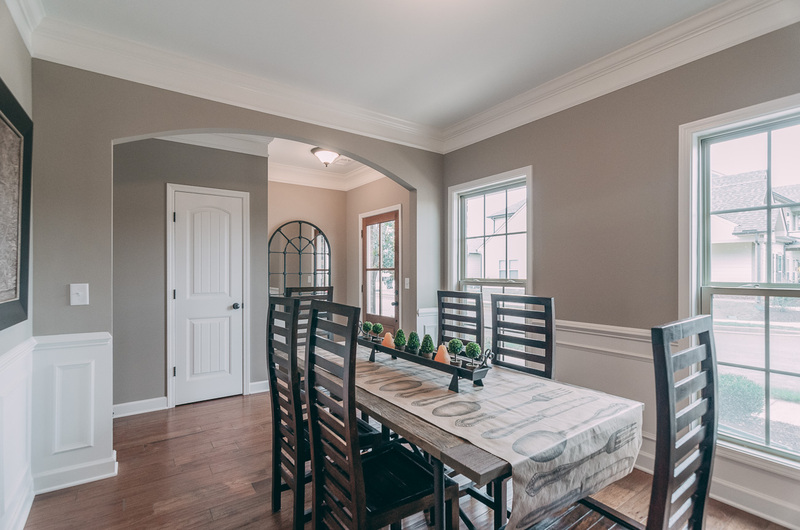 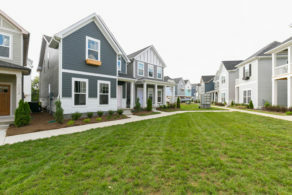 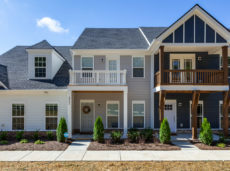 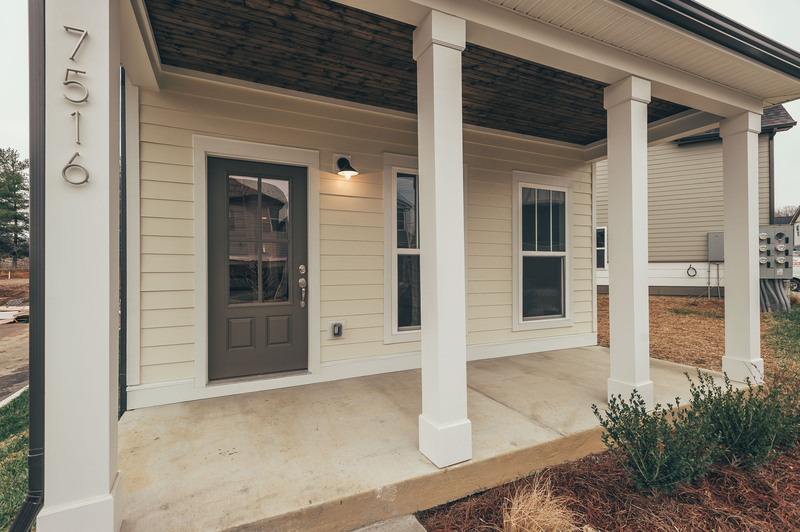 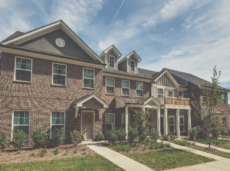 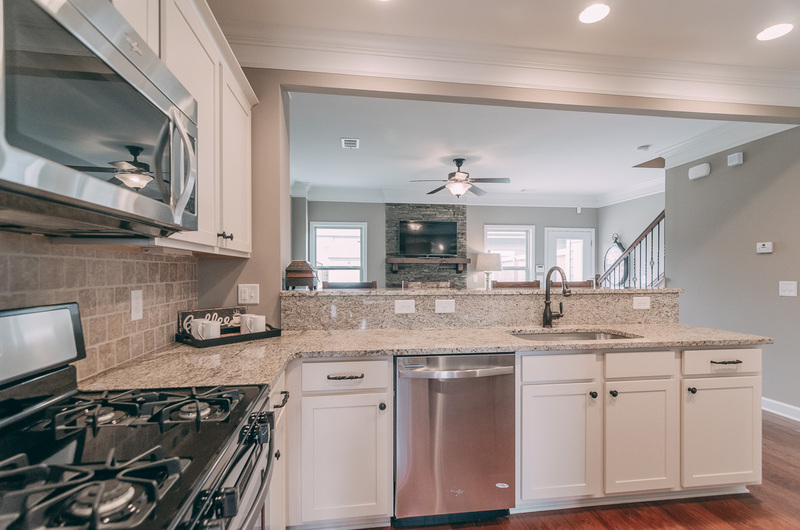 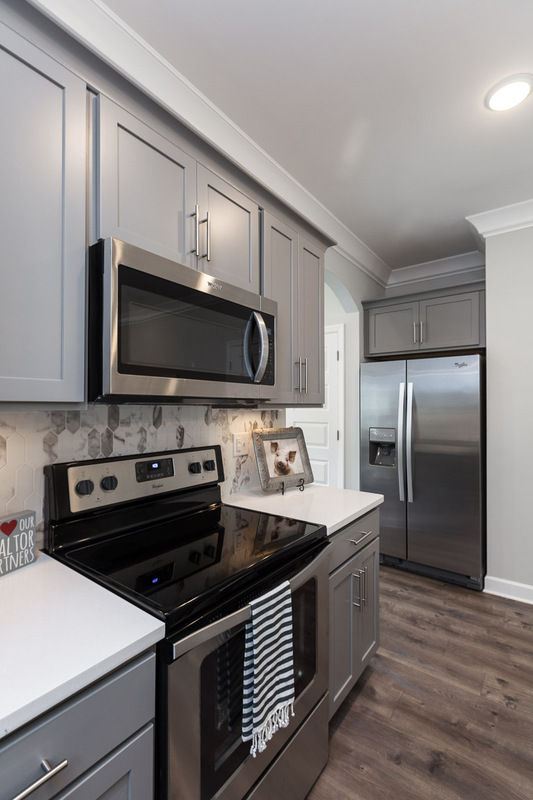 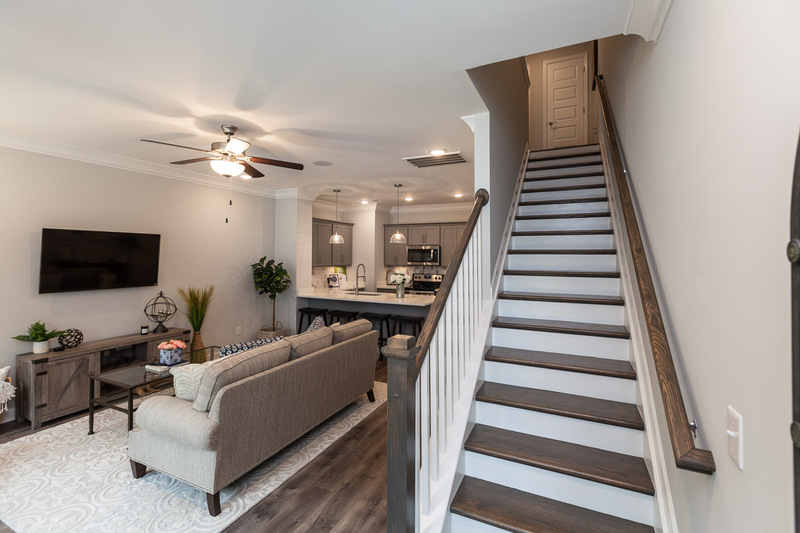 Just minutes away from shopping and dining, with convenient access to Long Hollow Pike and Vietnam Veterans Parkway, Oxford Station offers a beautiful collection of unique single-family cottage homes and townhomes. 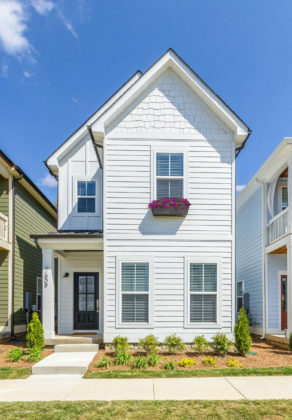 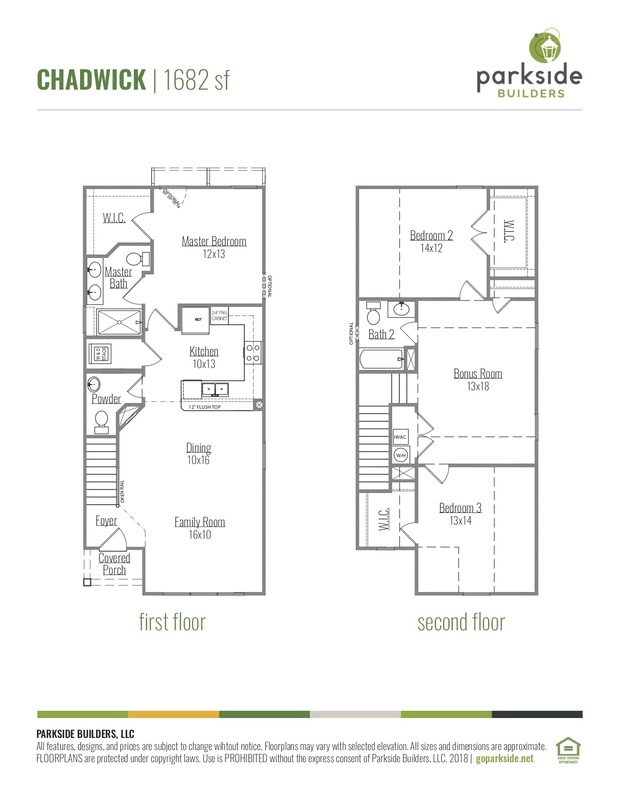 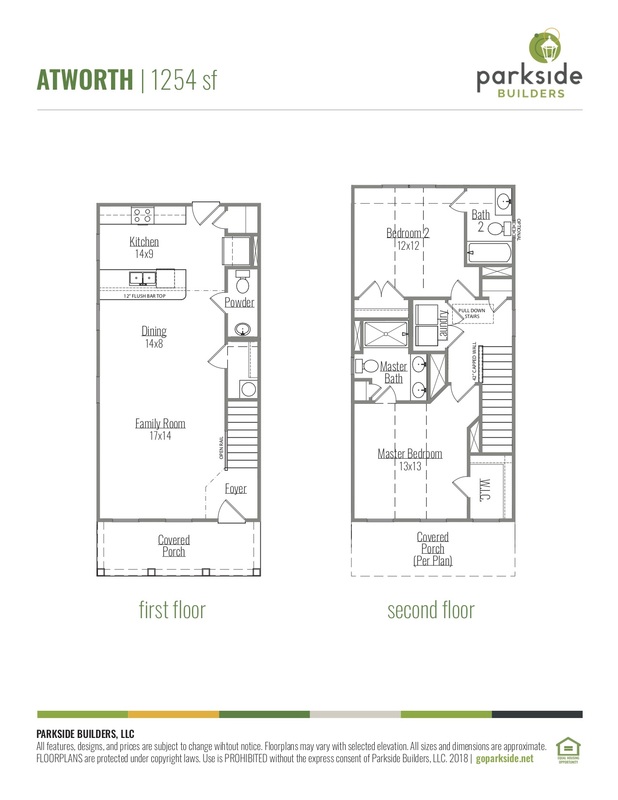 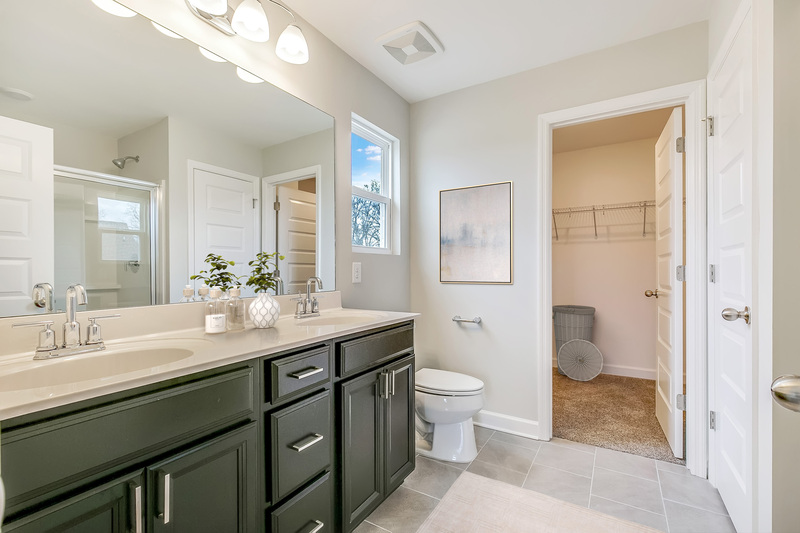 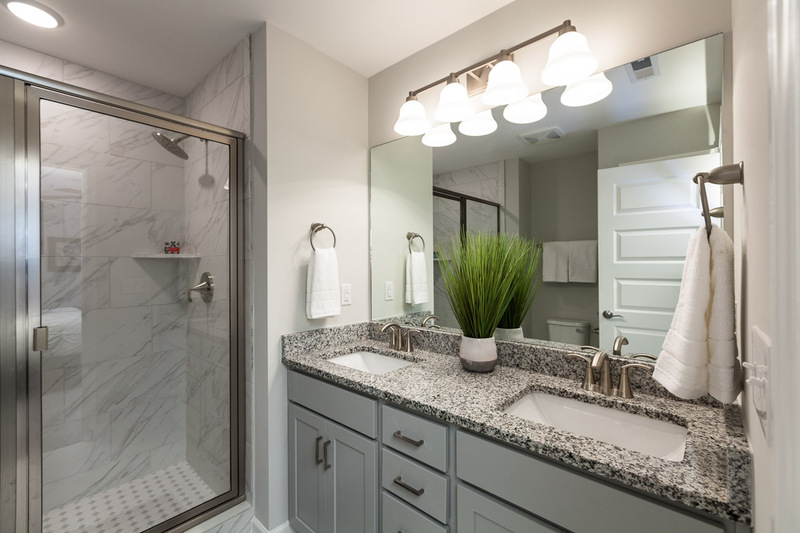 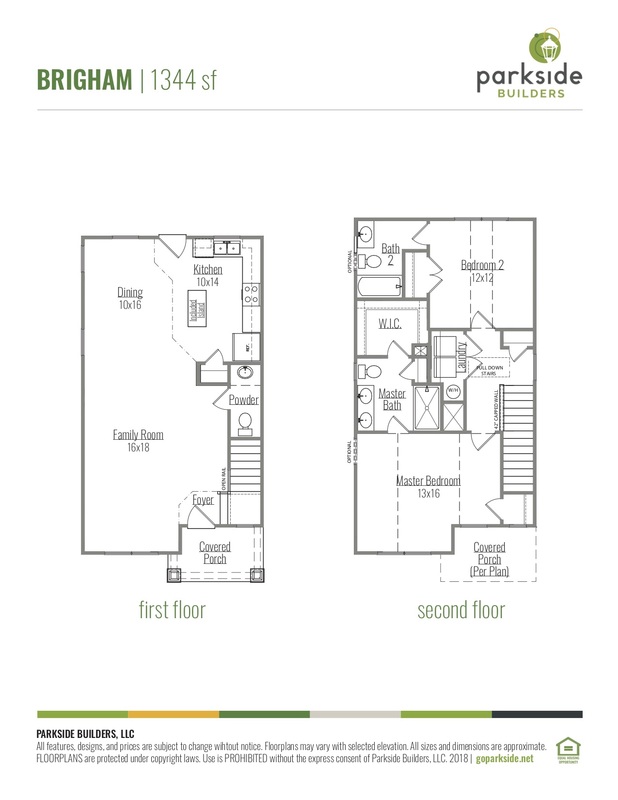 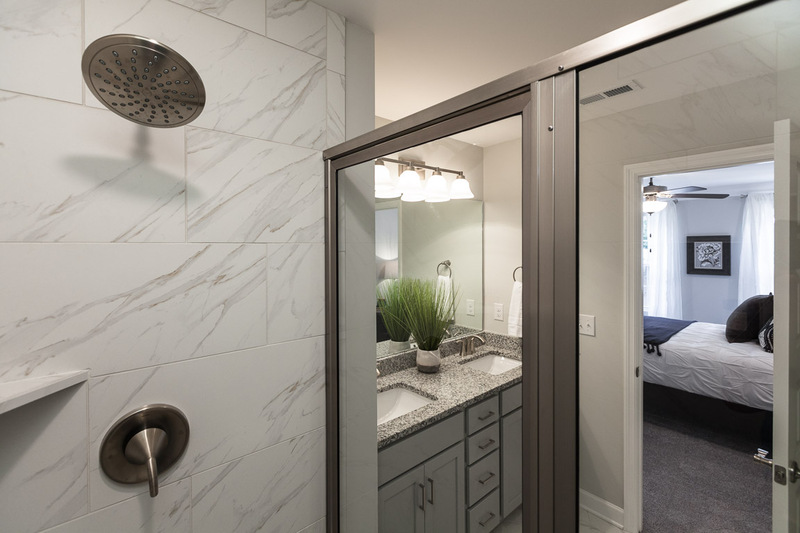 It’s low-maintenance living at an exceptional value, priced from the $200s. 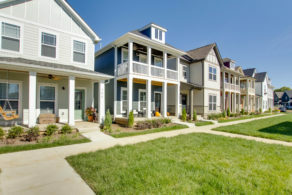 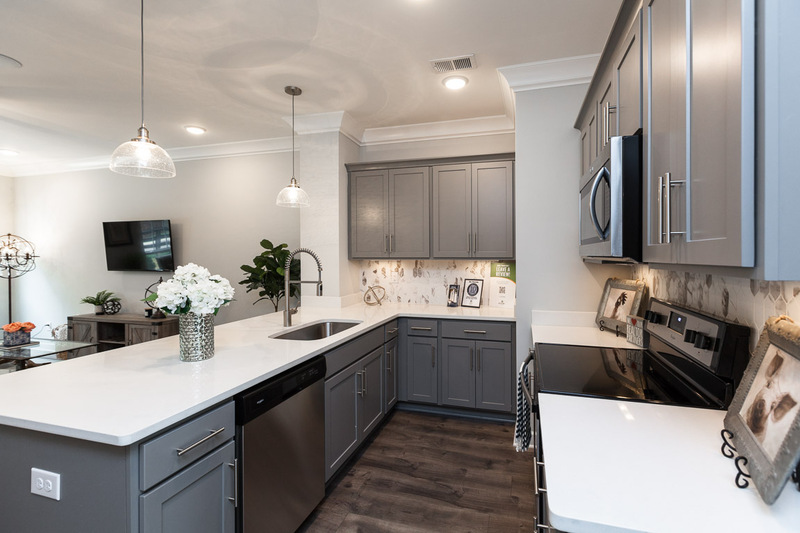 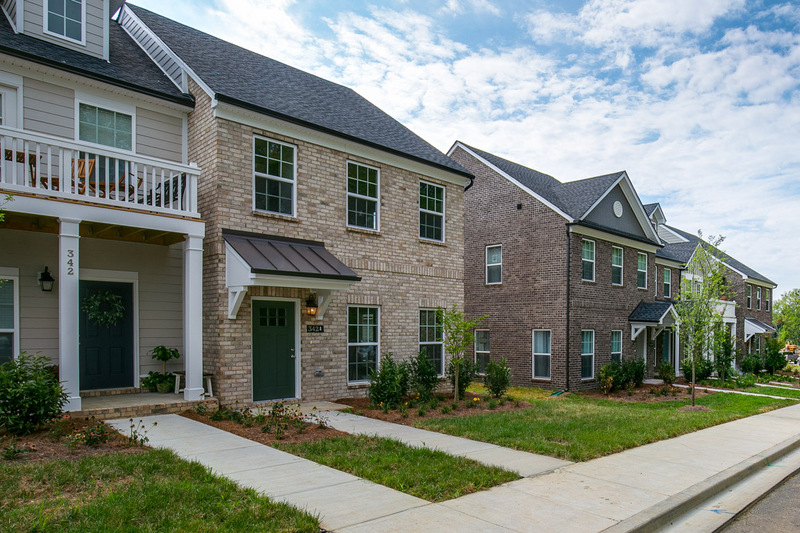 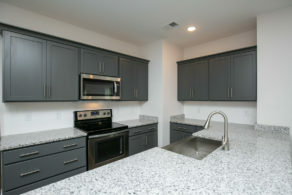 There are currently no Quick Move-In homes available in this community.